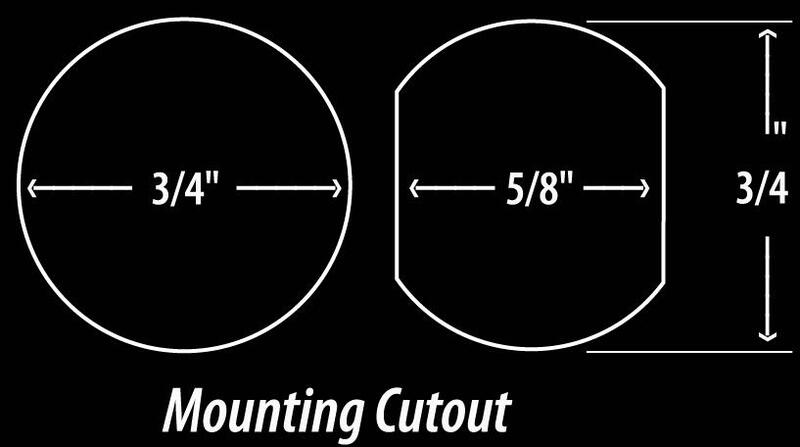 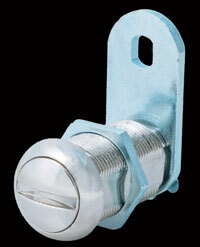 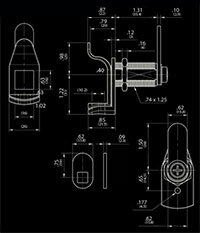 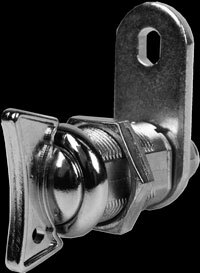 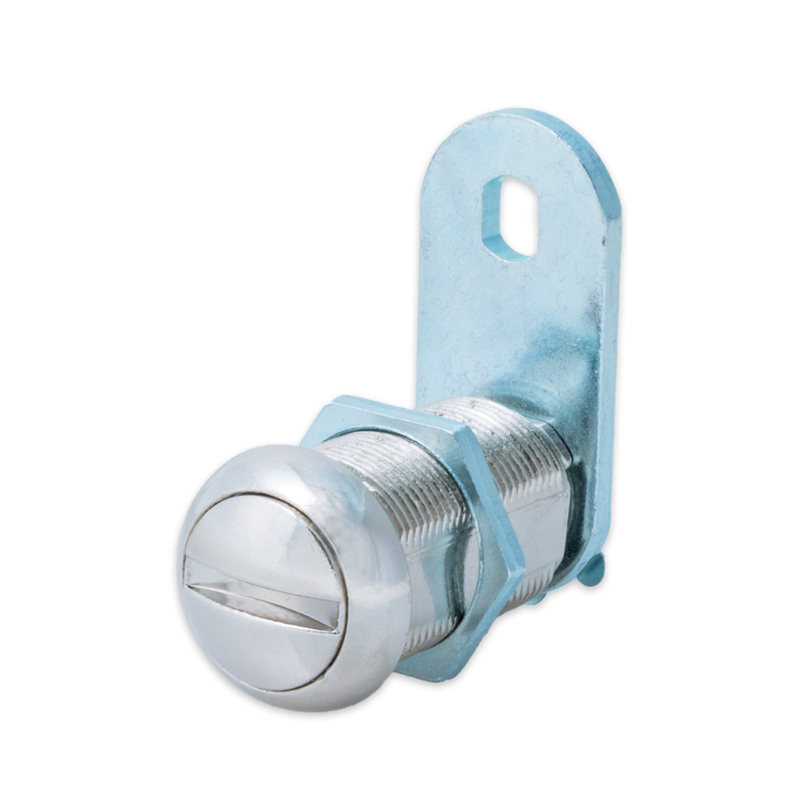 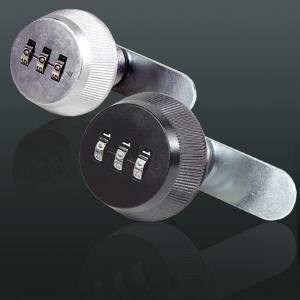 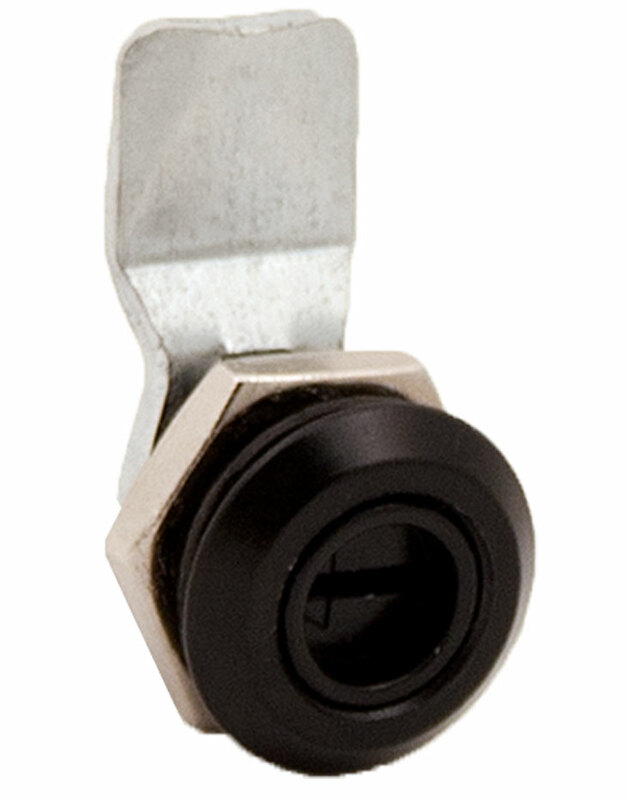 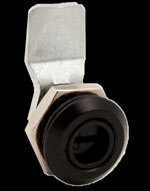 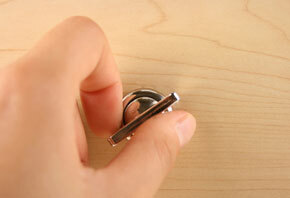 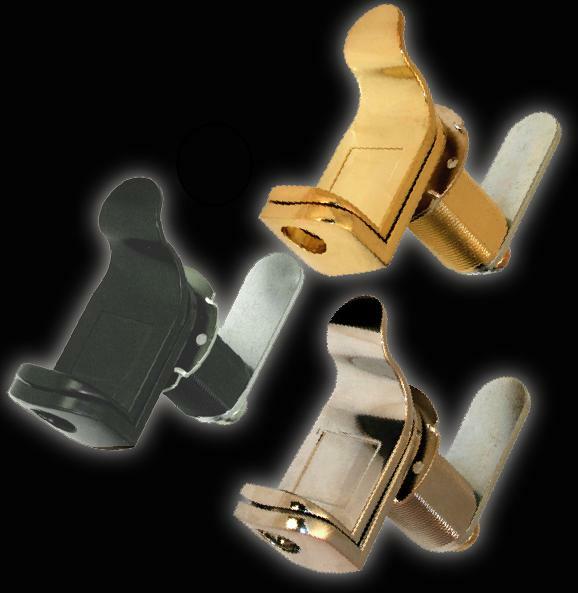 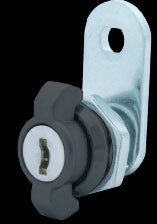 FJM Security Offers a variety of innovative cabinet lock solutions. 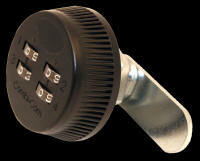 The first and original dial combination cam lock with years of trusted reliability and quality. 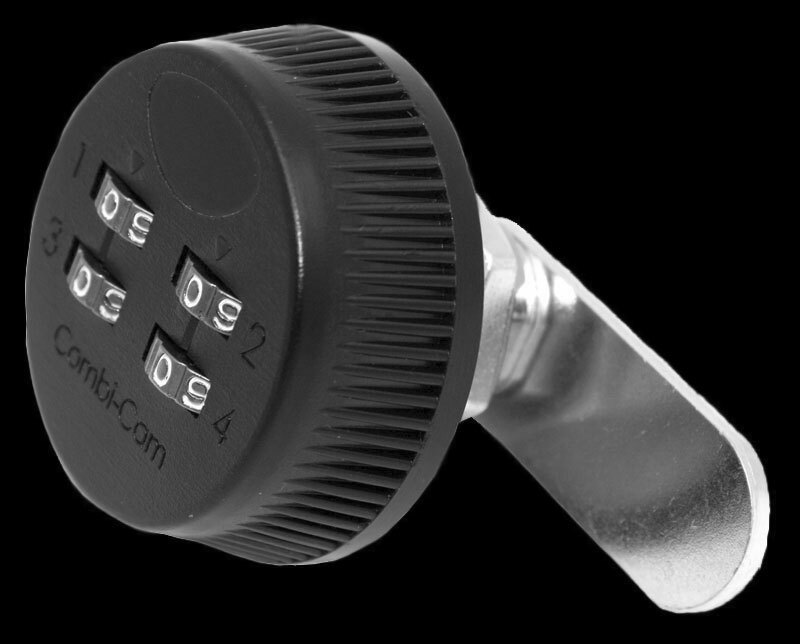 We highly recommend our patented locker padlock with master key override allowing the use of combination and the manager uses the key for lost combinations or emplyees that have left. 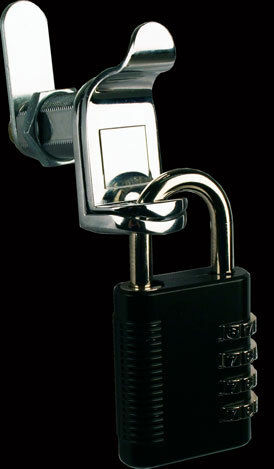 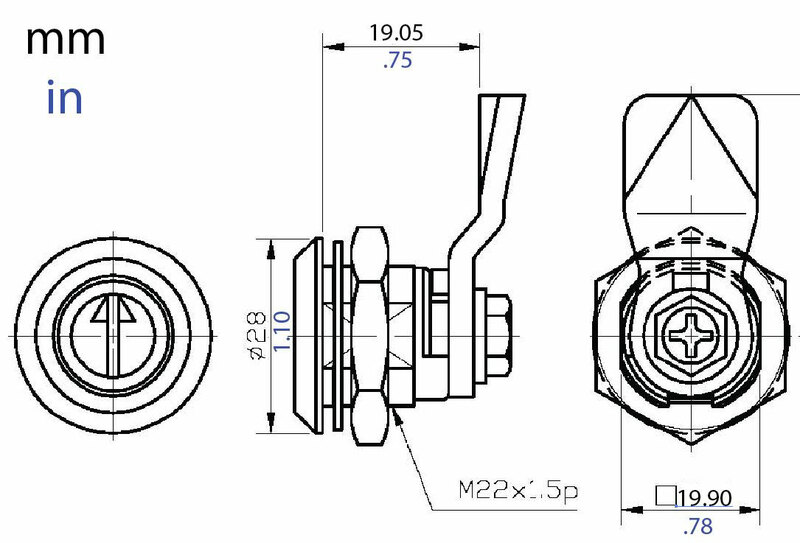 Click here for this padlock product.